* Suggested retail price of the manufacturer. Shipping and preparation included, taxes extra. Does not include current promotions. Contact us to know applicable specials. 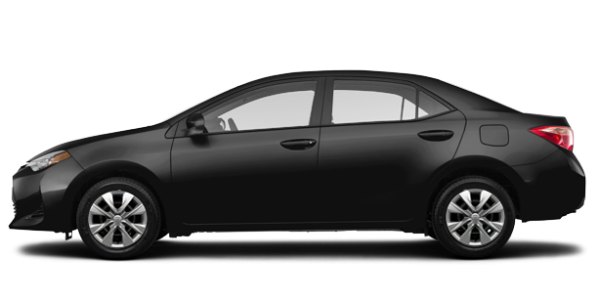 The rebate and purchase price displayed may vary depending on whether the vehicle is leased, financed, or paid in cash. 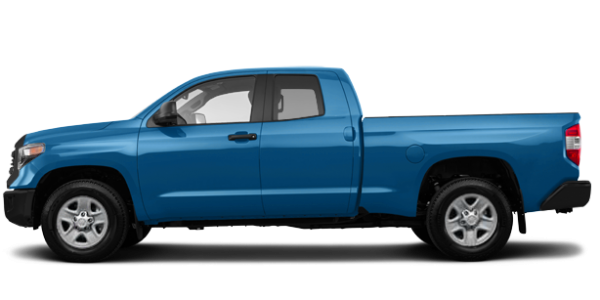 Please note the Drive Green government rebates excluding taxes are included if applicable. With us, you’ll be dealing with a team of specialized service technicians. Trust them: they know your Toyota like the back of their hand! A wide range of services to ensure the durability and reliability of your vehicle. Genuine parts and accessories for all of your automotive needs. A team of technicians well versed in Toyota products and services. A large family that welcomes new clients with open arms. Welcome to Manic Toyota, your Toyota dealer for all your car needs in Baie-Comeau. At Manic Toyota, our customers are not only important to us, they are the ultimate priority of our team. Whether you are looking for a new or pre-owned Toyota vehicle or for the maintenance and after-sales service of your current vehicle, Manic Toyota will be able to help you. At Manic Toyota, your satisfaction is important to us. 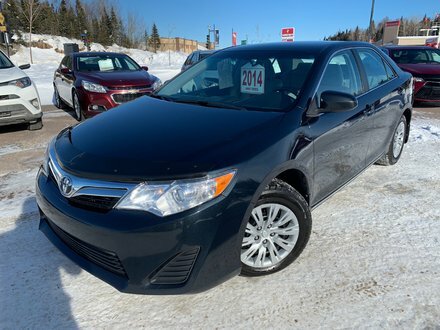 Manic Toyota offers its customers a wide selection of new Toyota vehicles including SUVs, trucks, minivans and sedans at the best price in Baie-Comeau. Whatever your needs, there is a new Toyota vehicle that will be able to fill them. 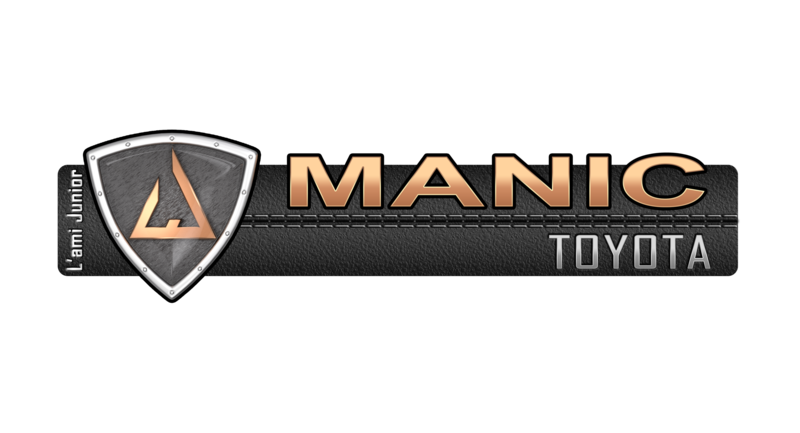 Come and discover the all-new Toyota vehicles available at Manic Toyota today. 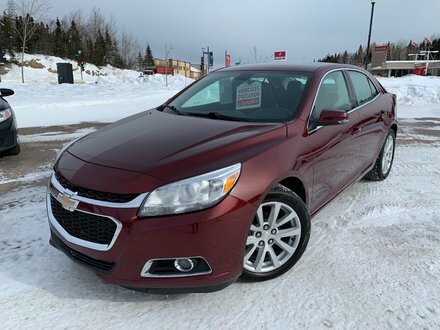 We also have a large selection of certified pre-owned vehicles to offer. With a certified pre-owned vehicle from Manic Toyota, you are sure to get the perfect vehicle for you and your needs. 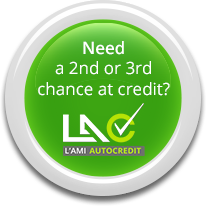 We also have great financing offers on all of our new and pre-owned vehicles. 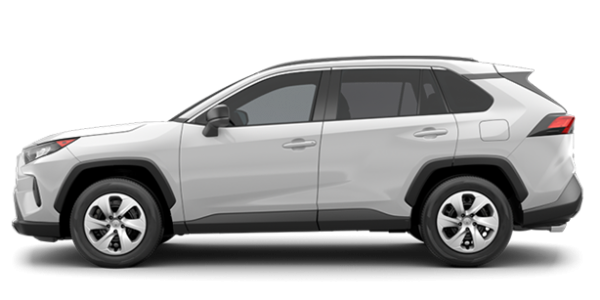 These financing and leasing offers, combined with our special offers, will save you a lot when you buy your next Toyota. At Manic Toyota, we understand the importance of giving you more for your money. Manic Toyota offers its customers several after-sales service departments that facilitate the maintenance of your vehicle while offering you the products you need and want for your vehicle. In addition to our service department, you will find an original parts and accessories department and a complete tire centre. Make an appointment today at Manic Toyota in Baie-Comeau for all your Toyota vehicle and service needs.